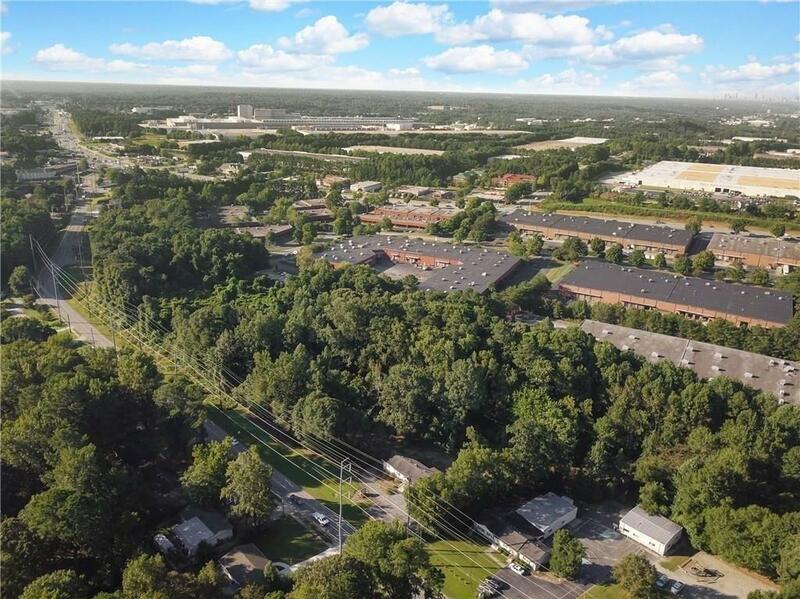 Dynamically located in the center of Norcross, you will find a M-1 light industrial property ideal for the following businesses: construction, blacktop, concrete, lumber, landscaping, storage, nursery, building materials, trucking, hauling, baking plant, machine repair, bus terminal, auto or mechanical. 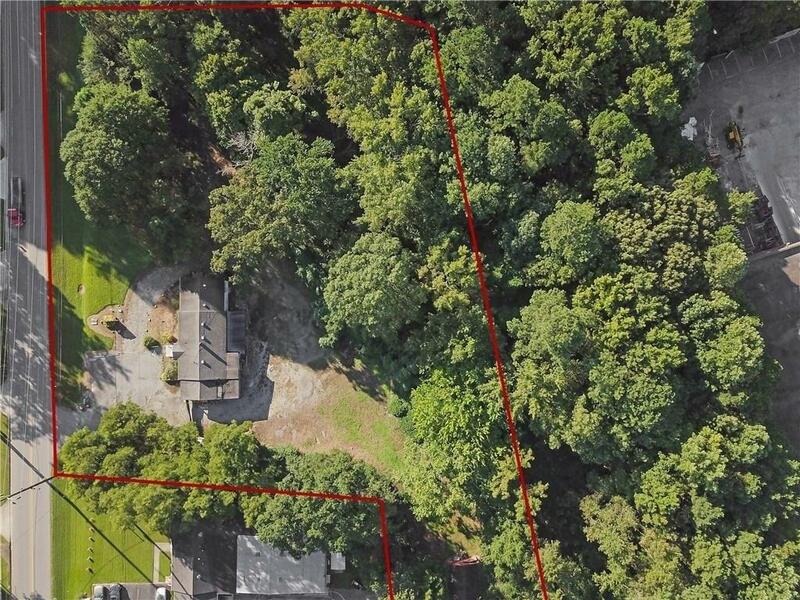 With close proximity to interstate 85, near Historic Downtown Norcross. Call now for more property specific details!